Glutamine addiction of cancer cells is thought to be an attractive way to prevent cancer growth and spreading. Although some regulatory factors of glutamine consumption are known, the actual cell-type specific regulatory mechanism hasn’t been explored yet. In breast tumors, there are two types of tumor cells that may be malignantly transformed from different cellular origins with dramatically different gene expression. We found distinct glutamine requirement in these two types of cells: luminal epithelial cells, as well as their corresponding transformed tumor cells, are more independent to extracellular glutamine than basal cells. This luminal- specific glutamine independent is regulated by its specific expression of glutamine synthetase, which can produce glutamine by combing glutamate and amine group. In response to glutamine deprivation, the expression of glutamine synthetase in luminal cells allow them to produce and export glutamine to the extracellular space to support the survival of glutamine addicted basal cells in a mechanism of metabolic symbiosis. 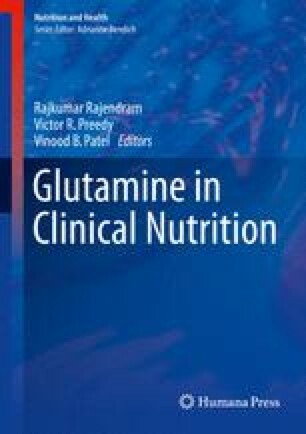 By these observations, the glutamine deprivation therapy should be performed more efficiently with the help of glutamine synthetase inhibition.